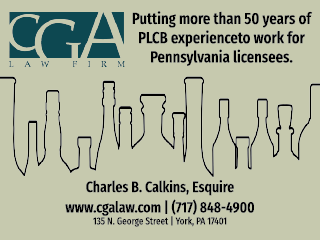 The Licensed Beverage and Tavern Association represents retail licensees in the Commonwealth of Pennsylvania. The Tavern Association formed after Prohibition, in 1941, to ensure the legality, protection and prosperity of the state’s liquor and beer retail licensed businesses. 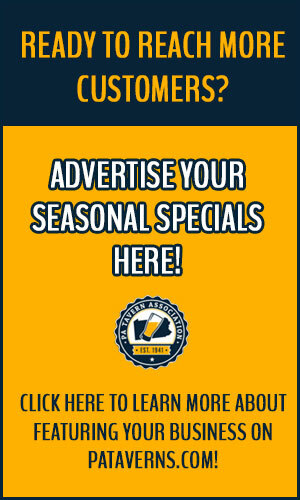 We are the only trade association exclusively serving retail licensees in Pennsylvania. Our legal insight and legislative representation for our members in Harrisburg is second to none. We strive to promote regulations, rules and laws that help our small businesses. From our inception, we have fought for and been victorious in many battles for our members. We have and will continue to work to uphold the value of our licenses, promote new beneficial laws and regulations, and eliminate burdensome taxes and red tape for our members. We represent retail licensed businesses from all across Pennsylvania. From corner bars, delis and neighborhood taverns to five-star restaurants and resorts, our industry supports over 100,000 Commonwealth jobs, and remains an established, important part of our communities. Beyond top-notch political representation and expert industry advice, our members receive day-to-day savings on business needs, liquor code and PLCB answers, assistance with outreach to state agencies, and exclusive monthly publications and emails. Our members have a voice and a partner when it comes to industry decisions and changes made in Harrisburg. To protect, promote and further the prosperity of the licensed retail businesses and licensees in Pennsylvania. Your $300.00 per year membership certainly comes with many perks for you to enjoy. To sign up today, please click here.